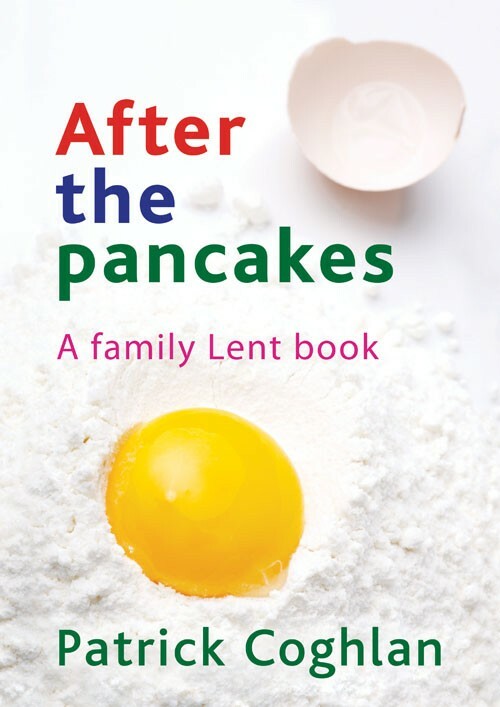 Before the beginning of Lent, people once made pancakes to use up any leftover eggs, then they would live frugally for the next forty days. 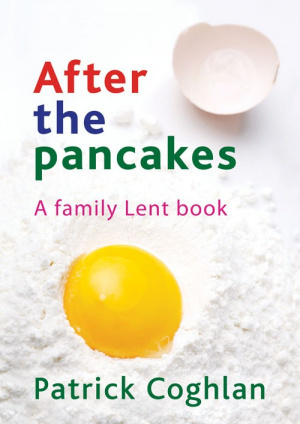 After the Pancakes is a family experience for the season of Lent. It looks at a variety of themes linked with forgiveness, opening them out and developing them in an easy-to-understand and challenging way. There are 47 sessions, one for each day of Lent to Easter, which include a Bible reading, discussion, activities, an opportunity for personal response and guidelines for prayer. After the Pancakes by Patrick Coghlan was published by Kevin Mayhew in October 2008 and is our 20859th best seller. The ISBN for After the Pancakes is 9781848670808. Be the first to review After the Pancakes! Got a question? No problem! Just click here to ask us about After the Pancakes.